The firm cleared $50 million in derivatives volume in July alone, president and chief risk officer Juthica Chou told CoinDesk. Earlier this month, the firm also executed its largest trade to date for a December $15,000 strike call. Partly in response to increased client demand, LedgerX launched a new bitcoin purchasing system last month. Called one-click bitcoin, the service acts as a “one-stop shop” for institutional or high net-worth clients to buy bitcoin easily through a federally-regulated platform, Chou said. The service is built on top of the LedgerSavings platform LedgerX debuted in May. The demand for this type of product is high, Chou said. 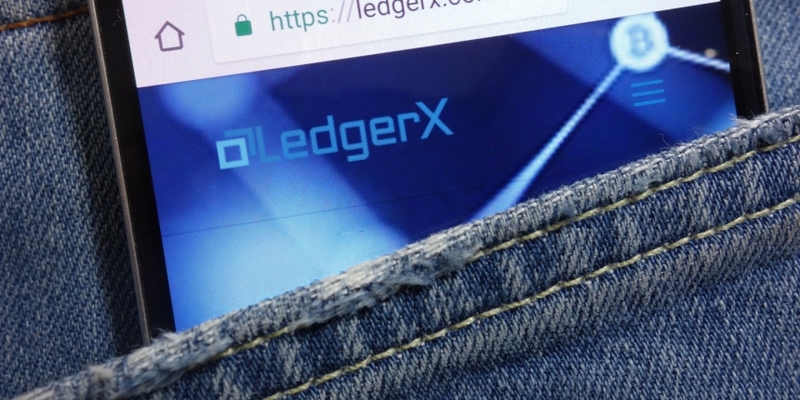 The platform is available to all of LedgerX’s clients, she said, which include roughly 130 institutions as well as high net-worth individuals. The company has already begun conducting transactions with the system, and one client will see at 15 percent per annum return on their bitcoin for the next six months. This figure will remain steady, even if bitcoin’s price drops or stays stagnant in that period.